We take the utmost care in our work, and offer stellar customer service at competitive prices. 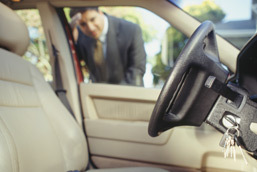 We''re friendly and fast, which means no waiting longer than you need to. 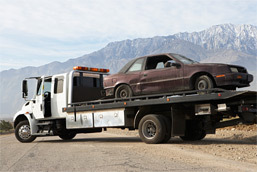 Let our Flatbed Towing Service take your car where it needs to go with care. Our drivers, staff and service specialists are highly trained and educated - we have the knowledge and expertise to do the job right! 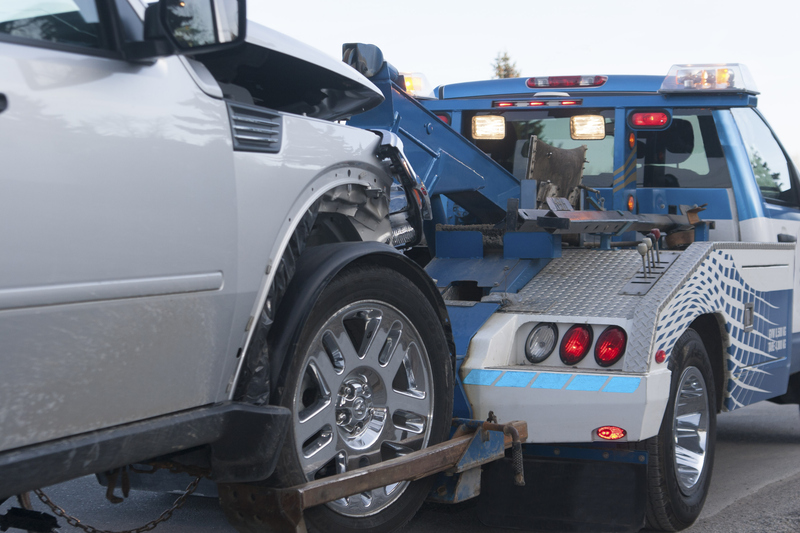 Call ACK Towing for all your car needs including lock outs, roadside assistance, and even junk car removal. We Also Buy Junk Cars! !